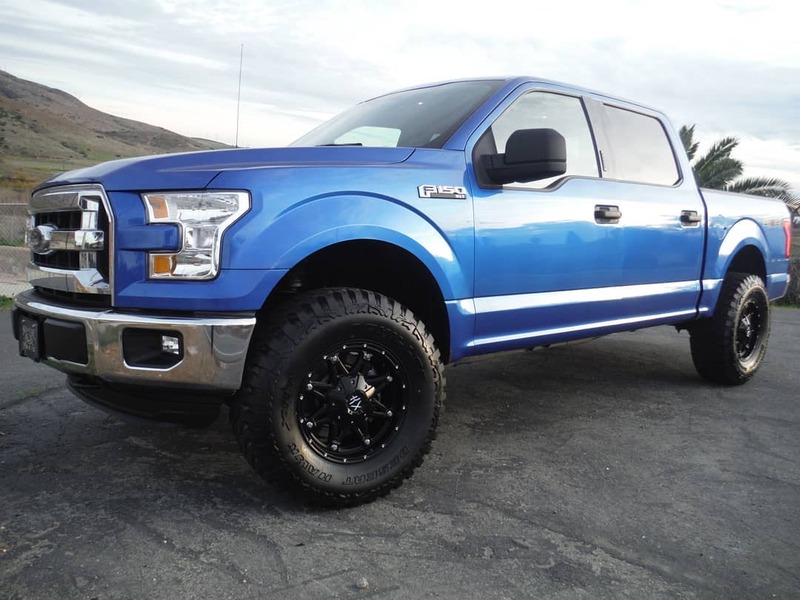 At SoCal Trux, rest assured that you will be getting yourself into a quality truck or SUV, built with quality parts sourced from the best distributors, with the BEST prices on the market. We spare no expense in preparing our trucks for road or off-road use. Whether you’re looking to head to the desert or beach… or for a night on the town, our trucks will get you there in style. Guaranteed, bar none. WE’RE FAMILY OWNED AND OPERATED WITH OVER 40 YEARS IN THE BUSINESS. WE CARE ABOUT OUR CUSTOMERS AS IF THEY WERE OUR OWN FAMILY. OUR TRUCKS ARE SOCAL BUILT AND SOCAL TESTED. EVERY TIME. GUARANTEED.